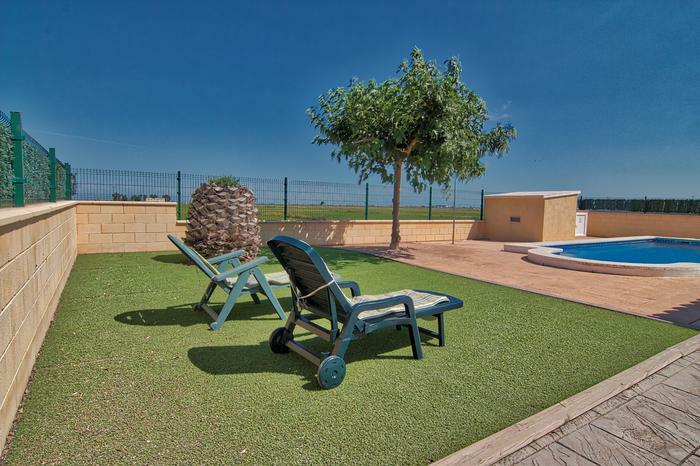 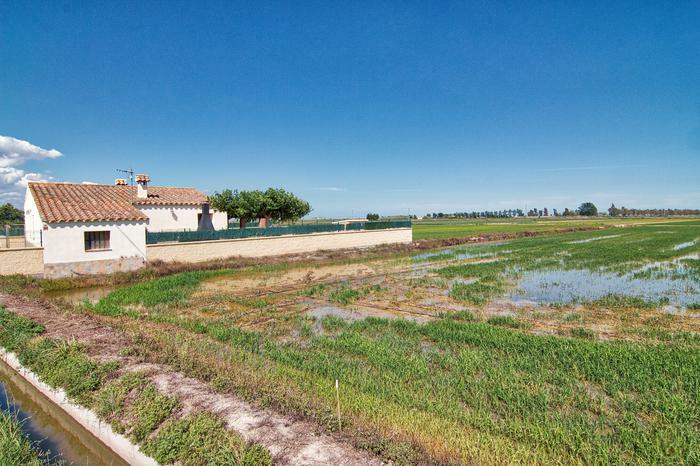 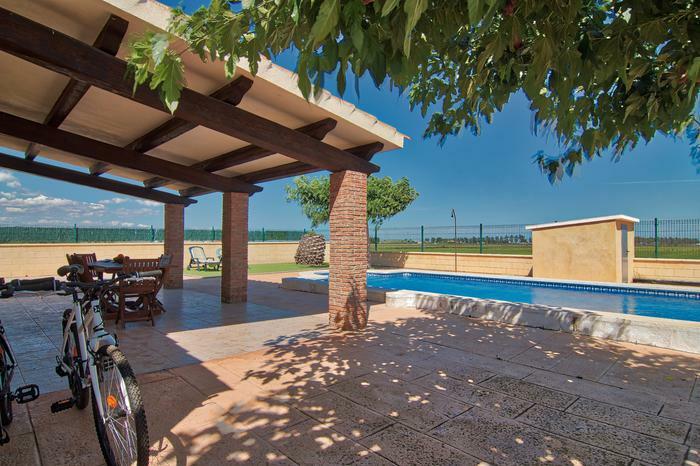 At the entrance of the Ebro Delta, surrounded by rice fields, we find Masia Rural l'Hortet. 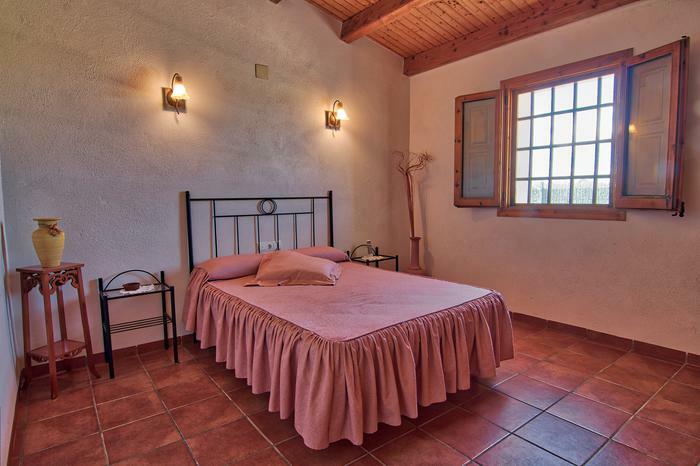 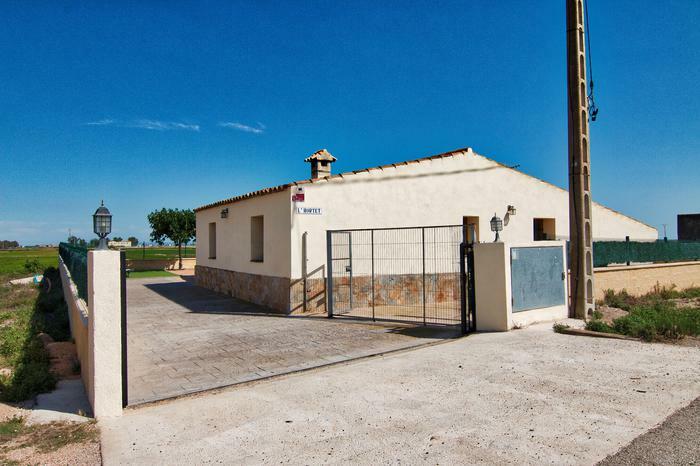 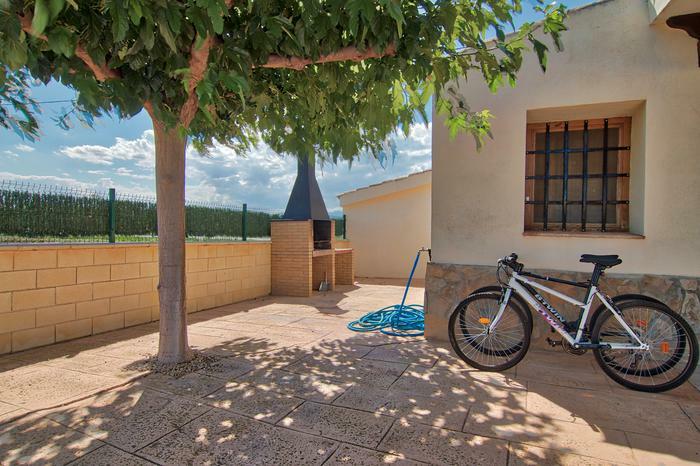 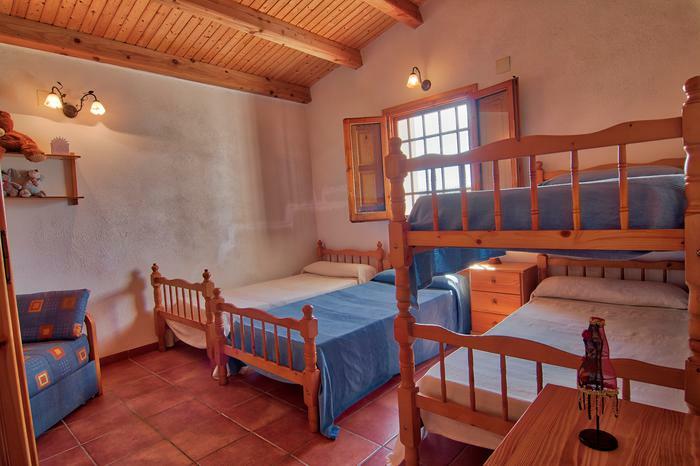 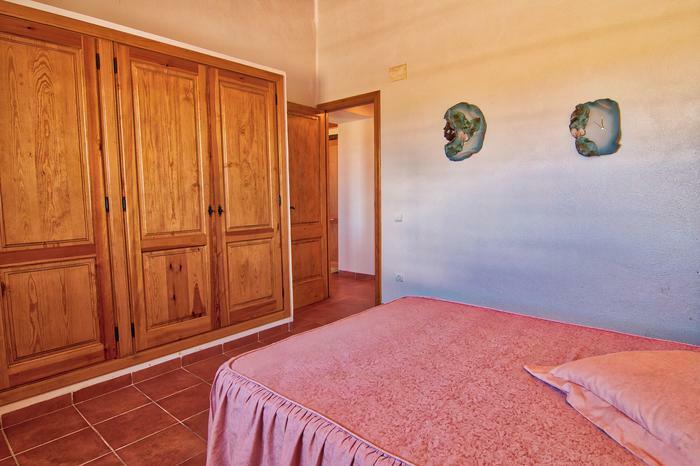 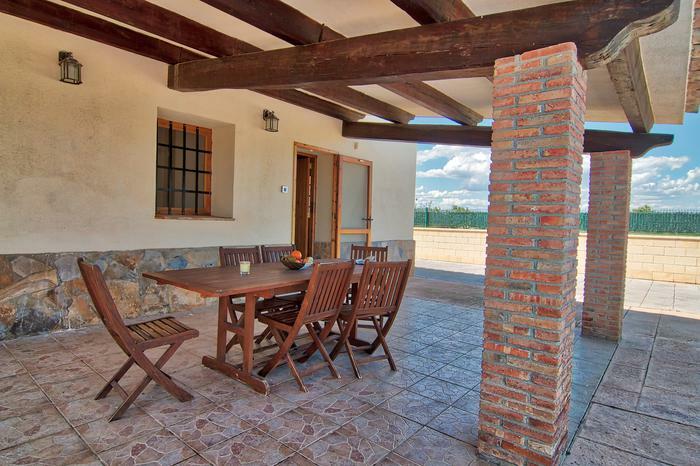 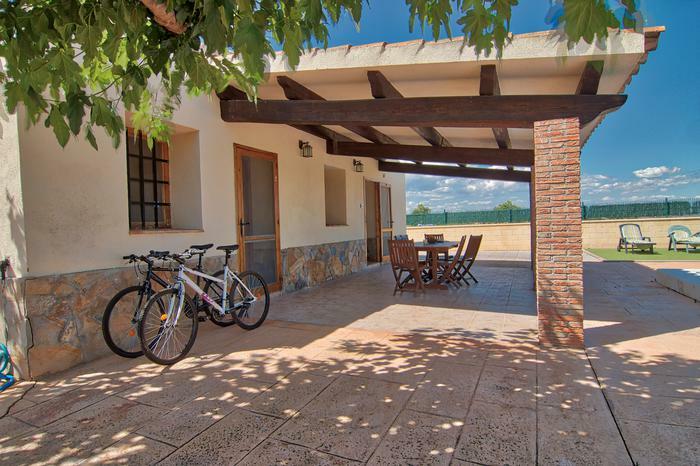 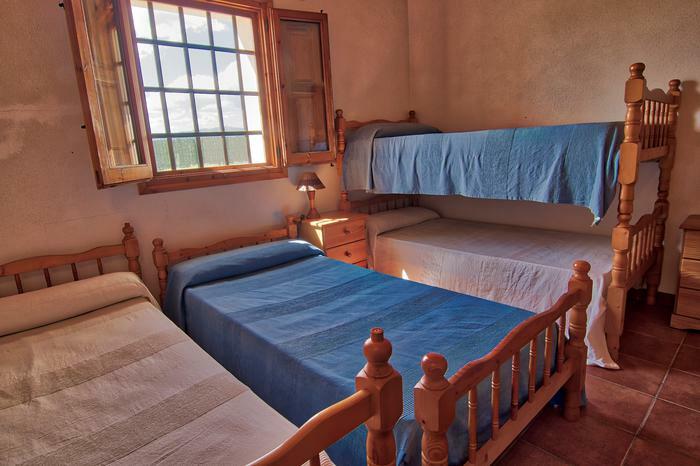 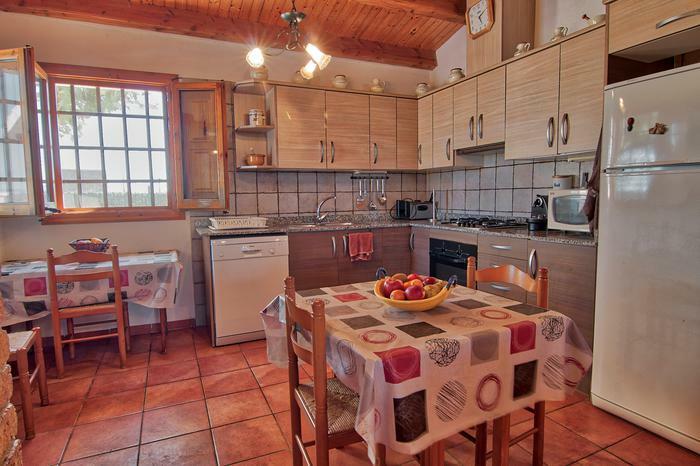 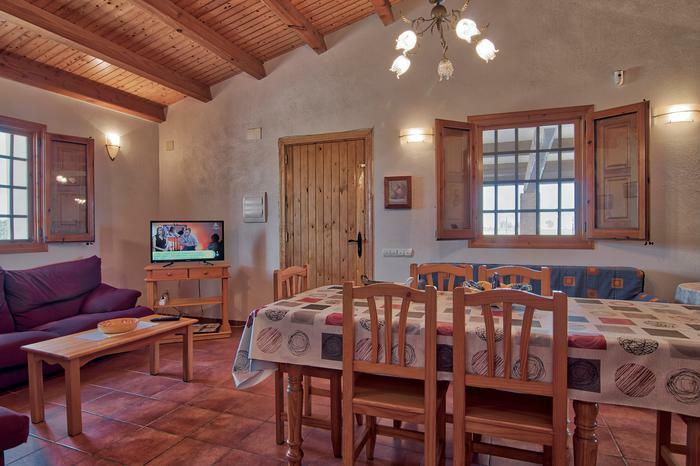 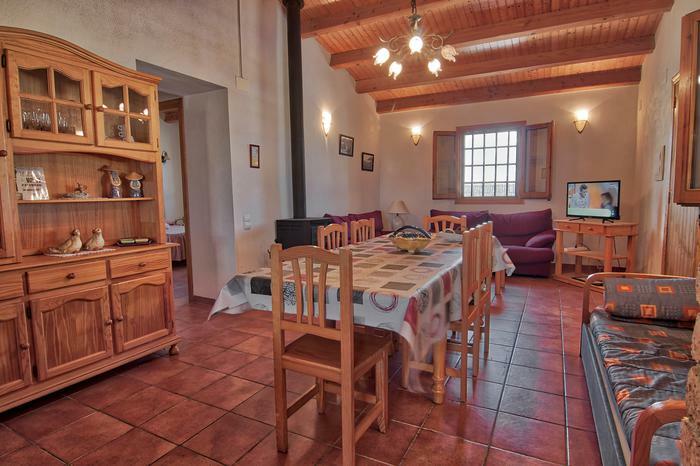 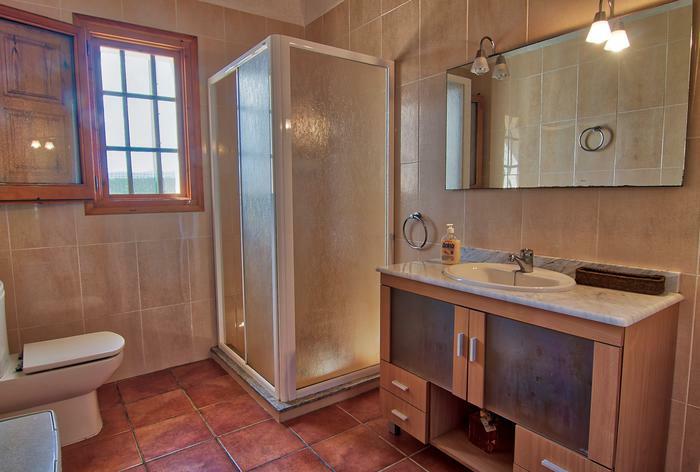 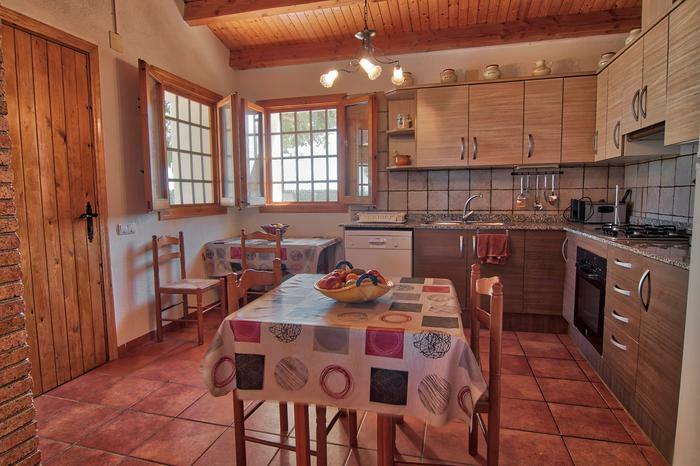 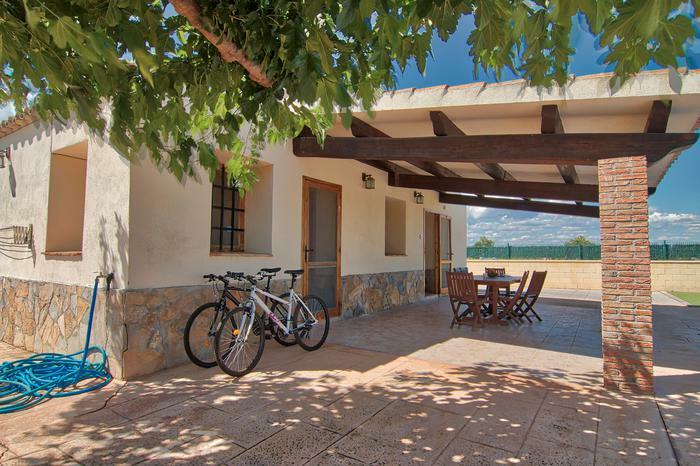 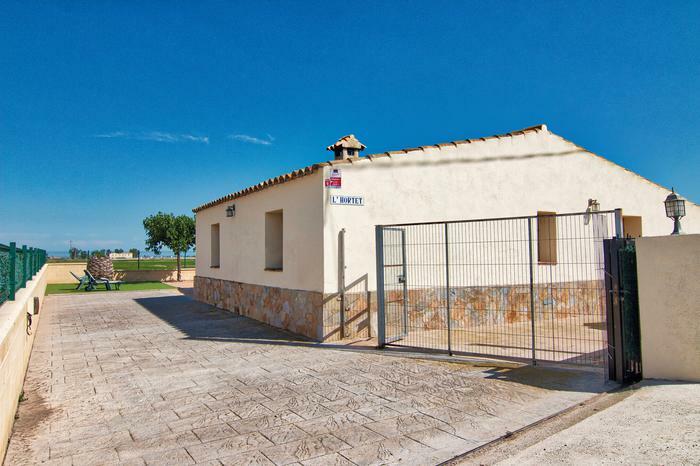 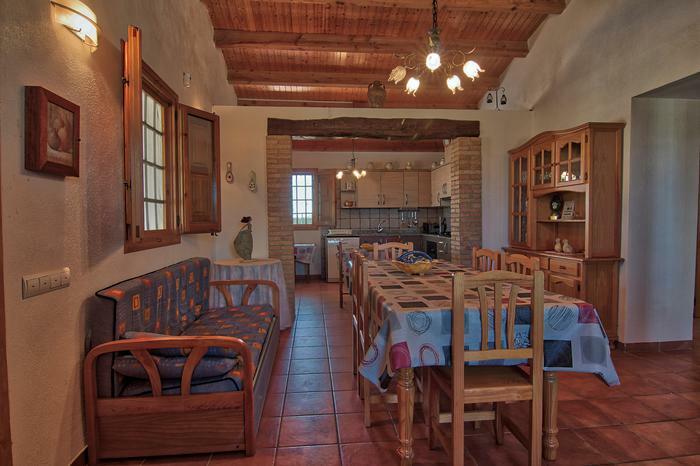 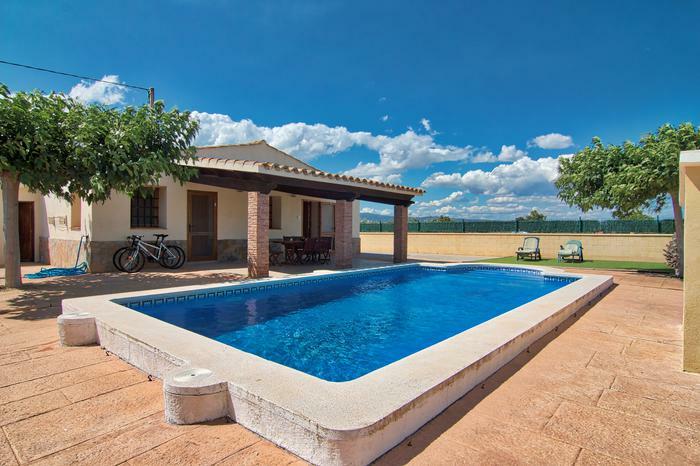 Beautiful Masia Rural accommodate nine people. 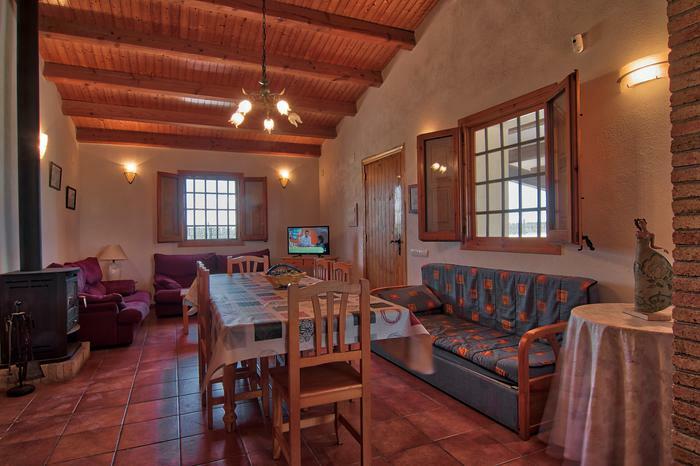 Here you can enjoy a pleasant holiday surrounded by nature and tranquility. 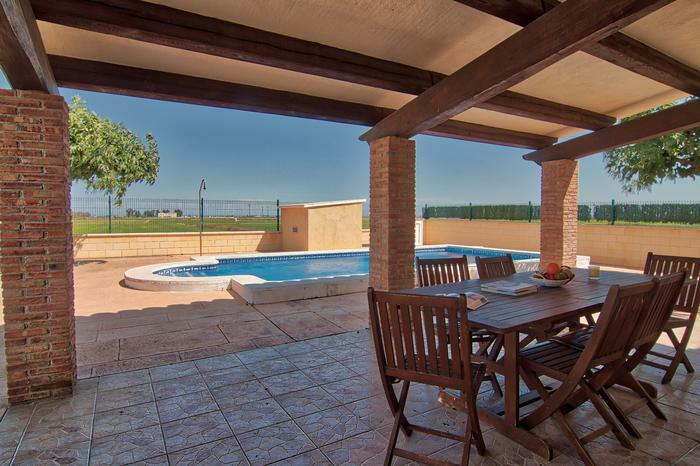 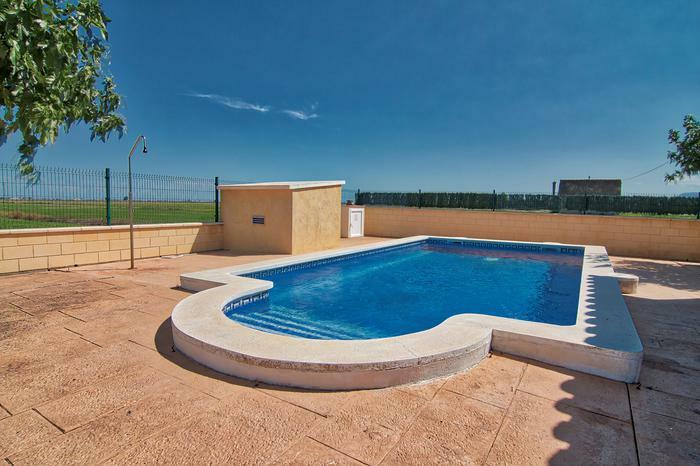 In it we find all the comfort of an authentic farm Deltaic a private pool where you can enjoy with your family or friends. 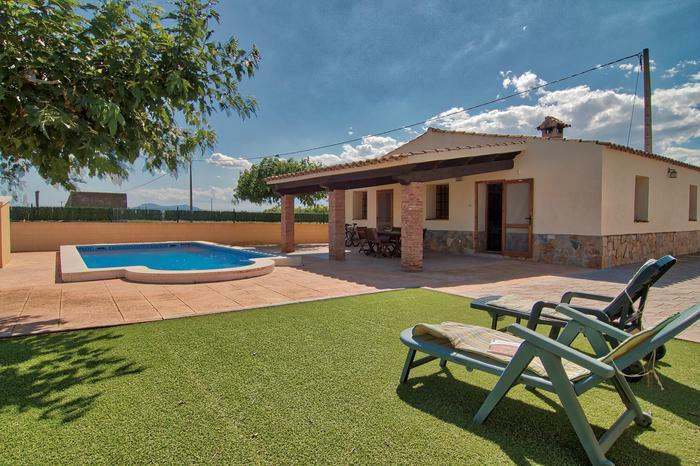 Only 5 kilometers lies the Ebro River and about 2 kilometers the l'Arenal beach and also the beaches of Marquesa, where you can visit the Ebro River mouth.